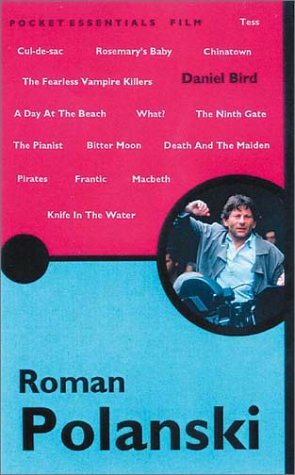 RomanPolanski.com is a tribute to Roman Polanski (b. 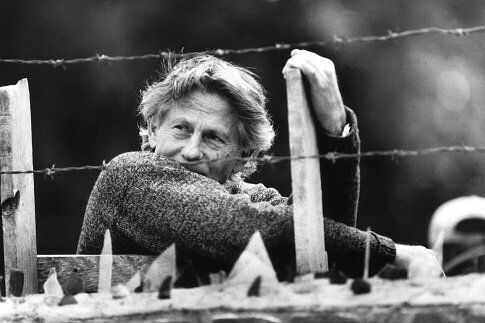 1933), a Polish film director and actor. This site features a film library, a bookstore, a poster gallery, several links of interest and a shop. 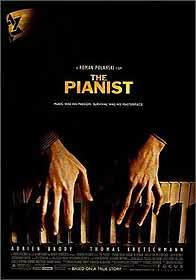 Click here to buy "The Pianist"